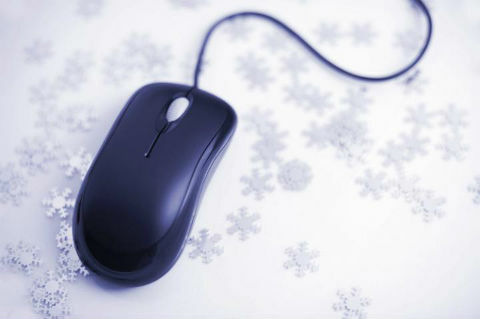 Christmas Day is less than 24 hours away, so we thought it might be a good time to take a look into who is advertising for the search term “Christmas Gifts” on Google. Analysing the ads appearing at this stage of Christmas will give us an insight into who is currently advertising unnecessarily, which companies are being creative and the gifts that we can pick up at the literal last minute. The top 3 ads that showed up in Google SERPS gave us 3 very different approaches. The most noticeable thing was the Daily Mail, who are offering gift suggestions with just hours until the shops shut for the last time before Christmas. 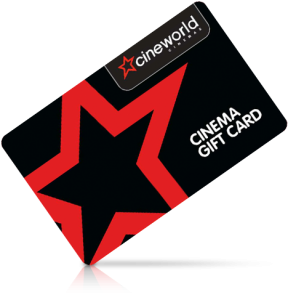 Cineworld has a perfectly timed ad which was tailored to this stage of the festive period, offering a voucher that can be bought online and highlighting it’s usefulness as a stocking filler gift. Interestingly, Crew Clothing were already advertising their Boxing Day sale and were obviously aiming to capitalise on those with remaining budget from their Christmas shopping. The remaining ads highlighted the importance of pausing your ads at the right time, as many companies are advertising products that they can no longer deliver before Christmas. Any clicks generated from these ads will most likely be wasted, whereas that budget could be used for post-Christmas initiatives.